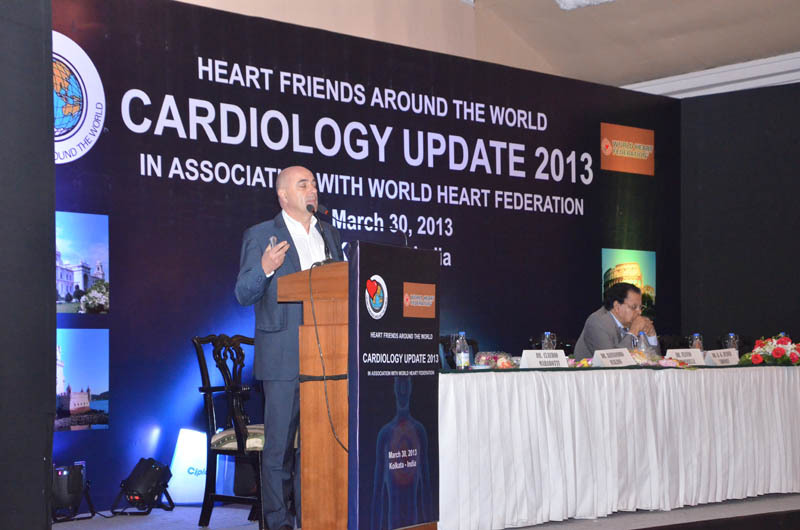 The 19th annual meeting of Heart Friends Around The World (HFATW) has been organized by the Indian affiliated chapter of the association and has been held in Kolkata, India, in March 2013. 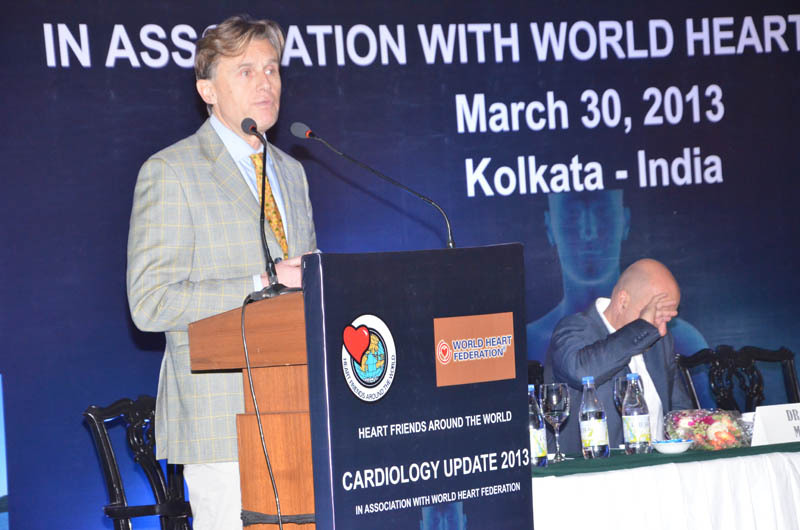 More than 350 people, including doctors, nurses and patients, participated in the work of the international movement, which was founded in Bergamo, Italy, in 1994 by Flavio Burgarella, cardiologist and current Executive Director of HFATW. 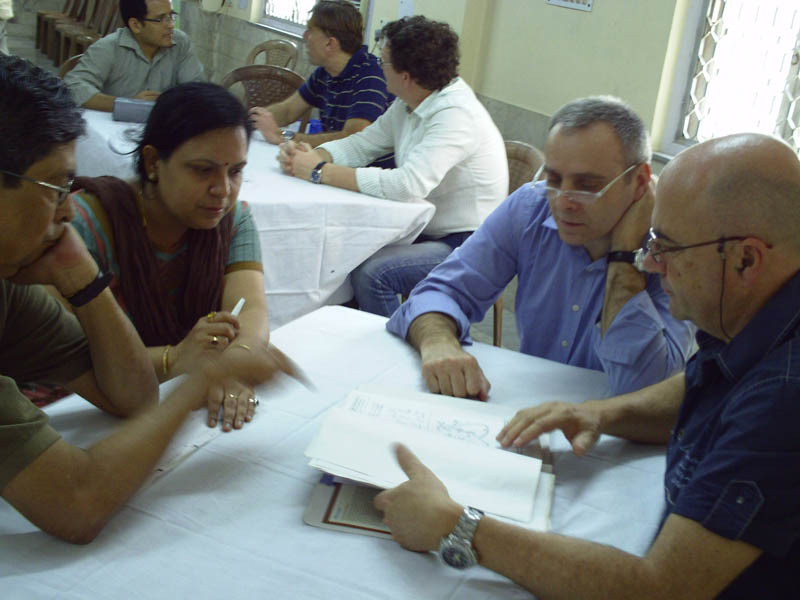 In addition to the conference, two days of prevention and care activities have been organized: a team of cardiologists of the HFATW association (four from Italy, one from Spain, one from Portugal and one from Venezuela) visited the population at the Ruby General Hospital for free, performing cardiological examinations and electrocardiograms. 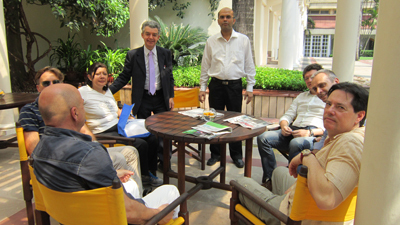 The Indian appointment was also an opportunity to reconcile the vision of Western medicine, based on the chemical and physical concepts of matter, and of the Oriental medicine based, on the energetic concept. The next field of research will be represented by the energy waves of the sub-anatomical dimension that, through the vibrations of the electrons in our body, will open our perspective to the still little explored. In this direction, the recent experiences of functional magnetic resonance imaging provide detailed information of anatomy and function of our body, thanks to the recording of electromagnetic waves derived from the atoms of hydrogen present in the organism, in the molecules of water which it composes, when these are subjected to particular vibrations. Aspects of the research will be focused on the doctor-patient relationship and will be built on the recent advances in cognitive neuroscience and quantum physics, compared to what has been handed down from the great spiritual traditions of the past. This is in accordance with the Mission of the movement, which wants to realize the promotion of the Good through the promotion of health in its aspects of body, mind and spirit. 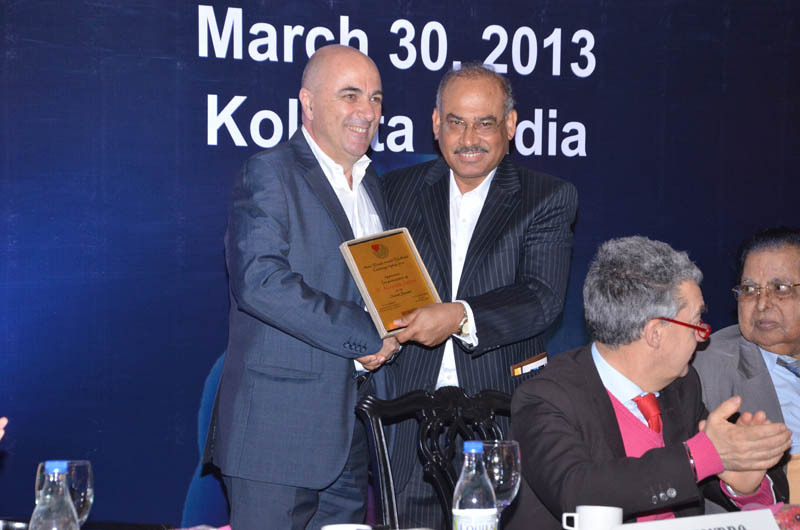 The organizer of the conference, Dr. N K Siddiqui, is a young Indian cardiologist and has been named President elected of the movement. HFATW will celebrate its 20th anniversary during next year annual meeting, Cardiology Update 2014, that will be held in Cuba during the Global Forum on Preventive Cardiology and Rehabilitation, promoted by Dr. Eduardo Rivas Estany, current President of the Cuban Society of Cardiology and of Heart Friends Around The World.